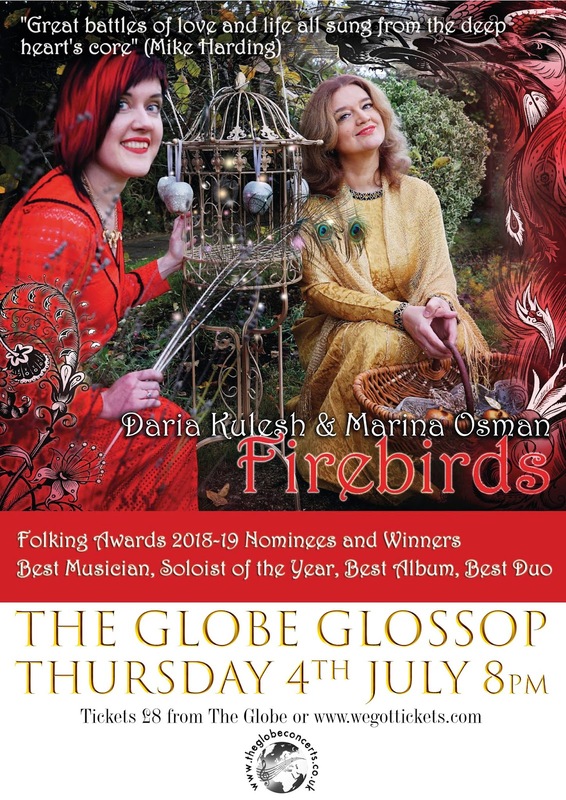 Daria's collaboration with the extraordinary pianist Marina Osman (originally from Belarus) started with a set of nostalgic Russian songs, mostly from classic Soviet-era films, combined with Russian folk favourites (commissioned by Pushkin House). Since then, the dynamic duo's successful partnership has extended to Daria's solo material, offering a fantastic variety for every listener regardless of their language and cultural background. 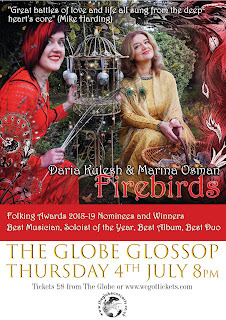 Expect plenty of authentic Russian flavour, superb musicianship and heaps of heartfelt, infectious energy.